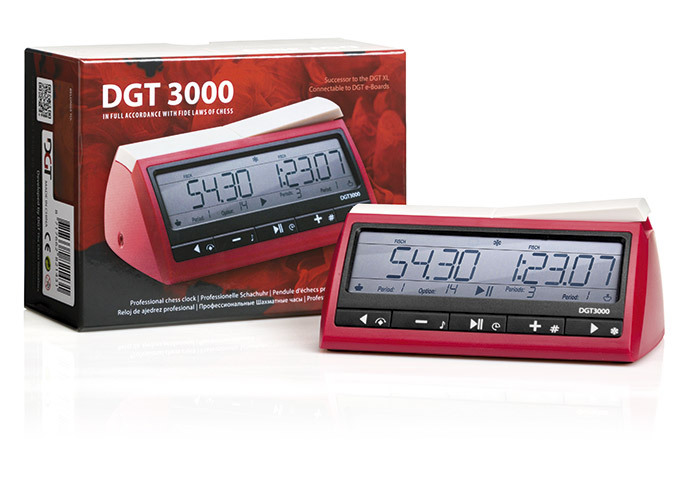 The DGT3000 was launched in October 2014 and is DGT's most advanced chess clock. It has many great new features and in addition connects with all DGT e-Boards. Simply the best and in full accordance with FIDE rules and regulations. The Limited Edition is packed in an eye-catching gift box. It has the same features as the DGT3000.